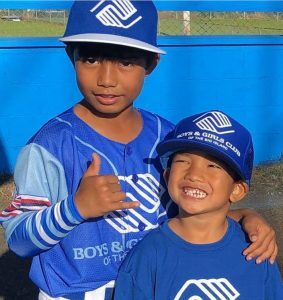 The Boys & Girls Club of the Big Island (BGCBI) is seeking help to renovate their aging baseball fields. 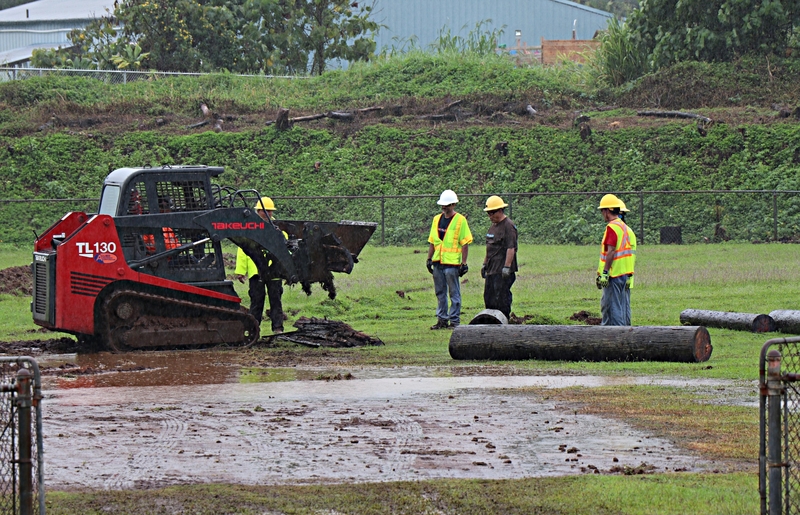 Currently, both fields located on the BGCBI property are in use five days a week and need repairs. BGCBI CEO Chad Cabral said they are seeking help from the community, businesses and the County in the form of resource support and grant funding to address the repairs. 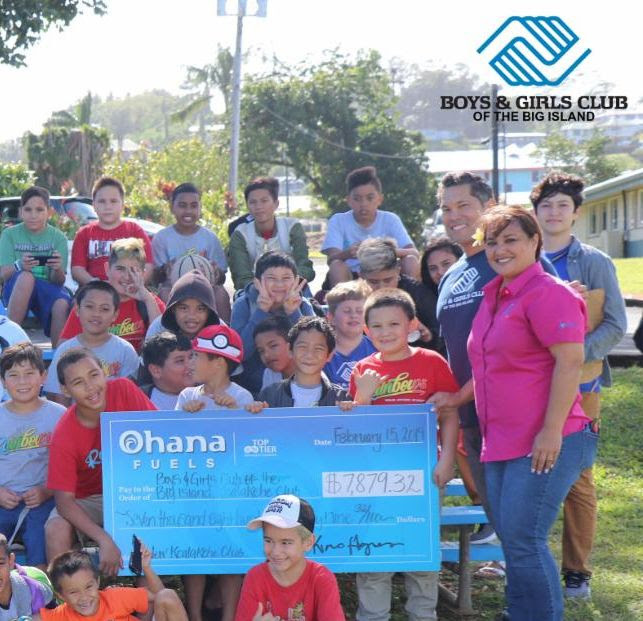 Those interested in supporting the field renovations may contact Gail Hamasu at (808) 961-5536 or email gail@bgcbi.org. 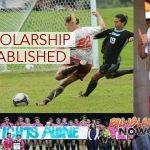 BGCBI also accepts donations online. 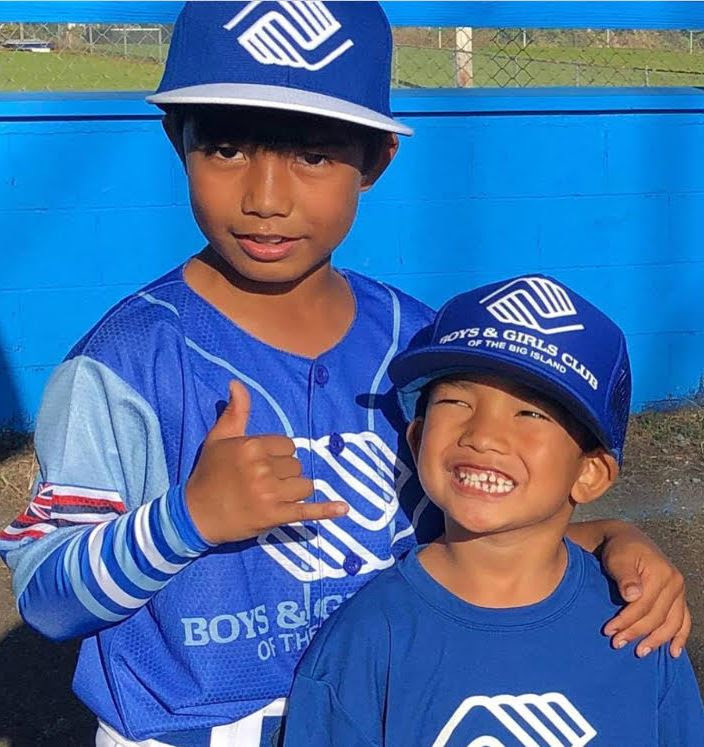 Forty-two youth are participating in the BGCBI-organized baseball teams this season. The three teams include: Bronco (ages 11 to 12), Mustang (ages 9 to 10) and T-Ball (ages 5 to 6).